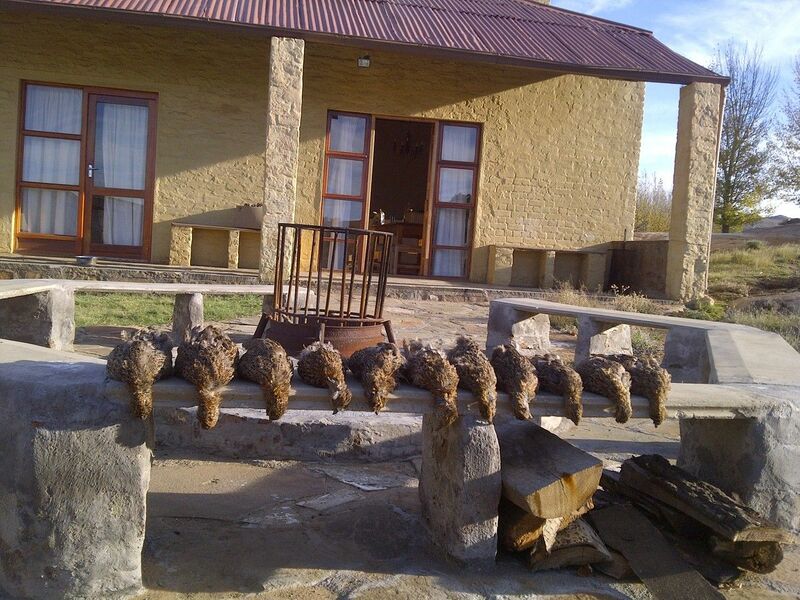 The African Wing Shooting Safaris package gives wing shooters an opportunity to hunt birds that occupy various environments. This includes the various Upland Birds, Waterfowl and Dove & Pigeons. 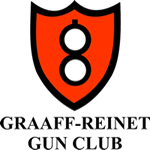 Only US$5,950 on a 3 gun basis - All Inclusive, bar ammunition! You will be collected by your host and outfitter at the Port Elizabeth Airport - the 10 minute airport! You will be collected by your host and outfitter at the Port Elizabeth Airport - the 10 minute airport! From Port Elizabeth we will transfer by road for 3 1/2 hours north to our first destination high-up in the Sneeuberg Mountains. Here we will pursue the ultimate upland game bird, the Greywing Partridge (Scleroptila africana), above 5500 feet for the next two days. This classic hunt is done over schooled English Pointers in harsh yet pristine, dramatic yet breathtaking landscapes. Greywing partridge are classified as one of the five most sporting game birds in the world and will test a seasoned upland hunter to its fullest. This is a walk up shoot over pointing dogs and has been described as champagne shooting with the Rolls Royce under the African game birds. 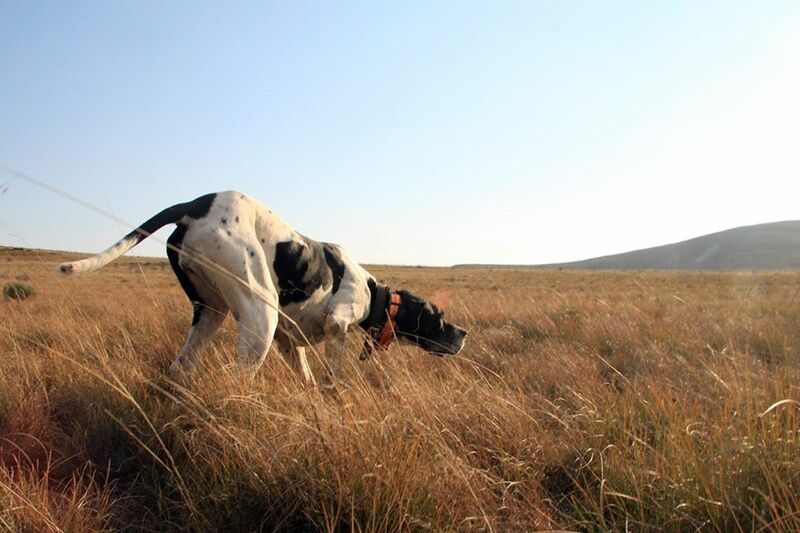 English Pointers are used to point and retrieve the birds. 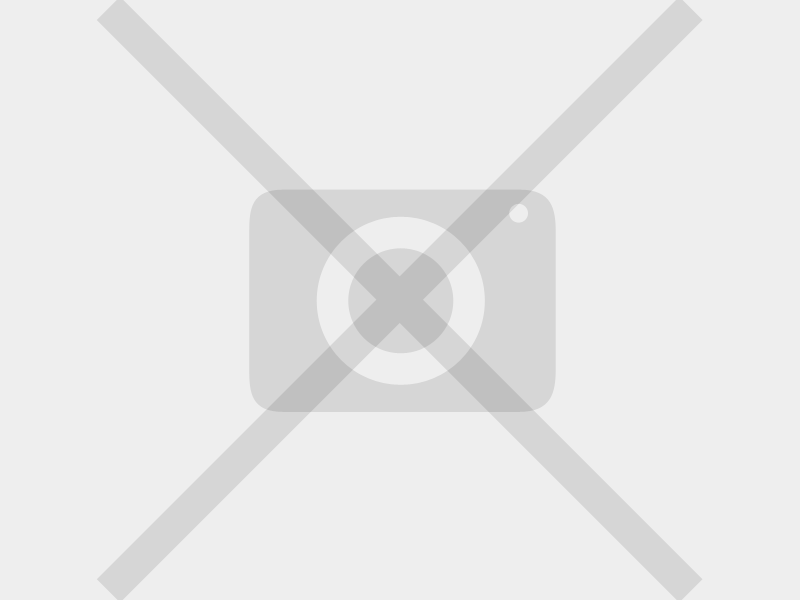 Greywing are found in covies of between five and twenty birds. This shoot takes place in the pristine highlands of the Sneeuberg mountain range north of the historic town of Graaff-Reinet in the Eastern Cape province of South Africa. 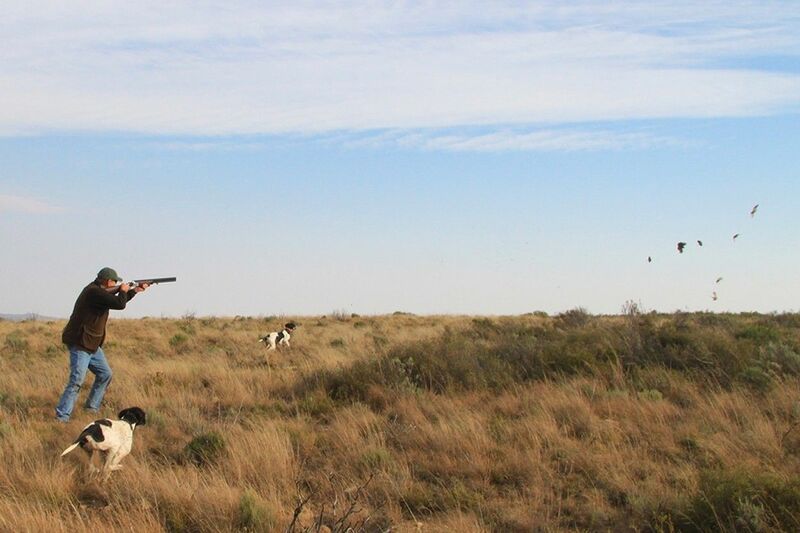 The shoot can be described as challenging and you can expect quite a hike over uneven terrain, but you will experience classic shooting over pointing dogs. It is an extremely rewarding experience to the purist wing shooter. 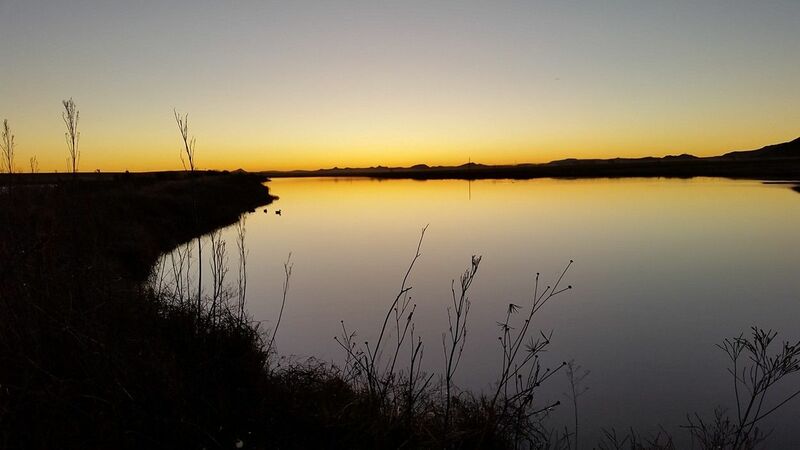 On the fourth day, after breakfast, we will depart for our next destination in the Karoo Midlands, 3 hours North-East by road, pursuing Egyptian and Spurwing geese, Yellow Bill duck and Red Bill teal. 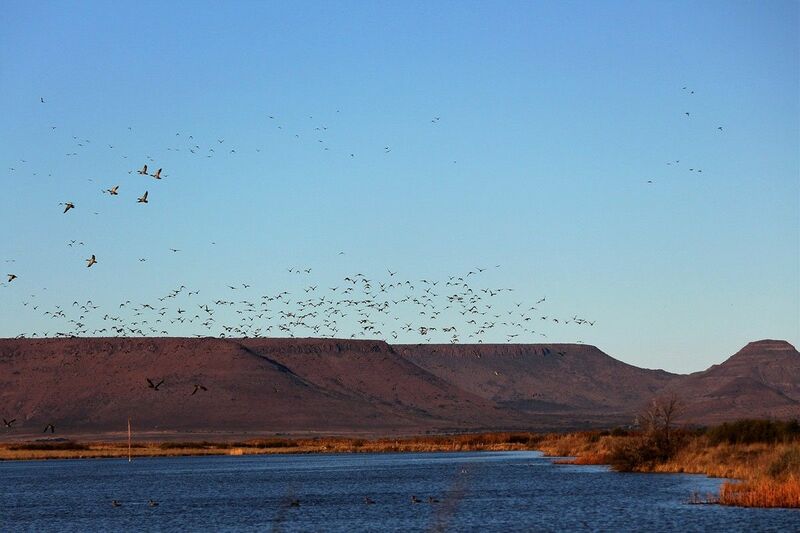 Shooting will commence after lunch with an afternoon waterfowl shoot. 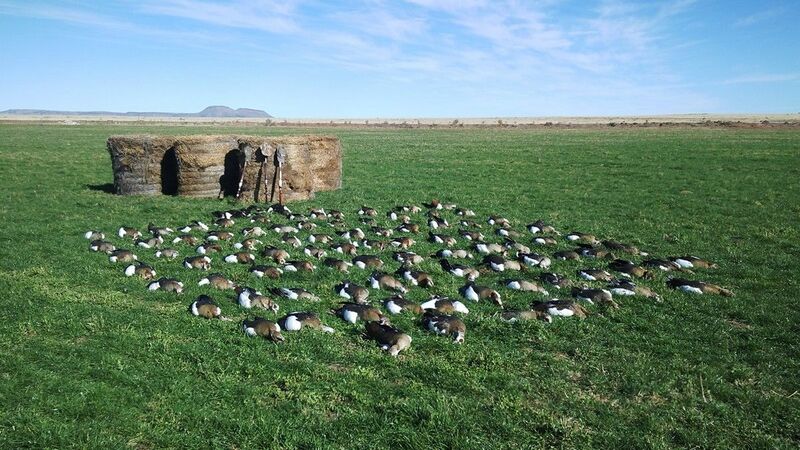 The next day, a morning and afternoon shoot, and finally completing the official waterfowl part of the safari with a morning goose shoot on day six. After an early morning shoot and a scrumptious brunch the guns depart for Bloemfontein, the "pigeon capital" of South Africa. 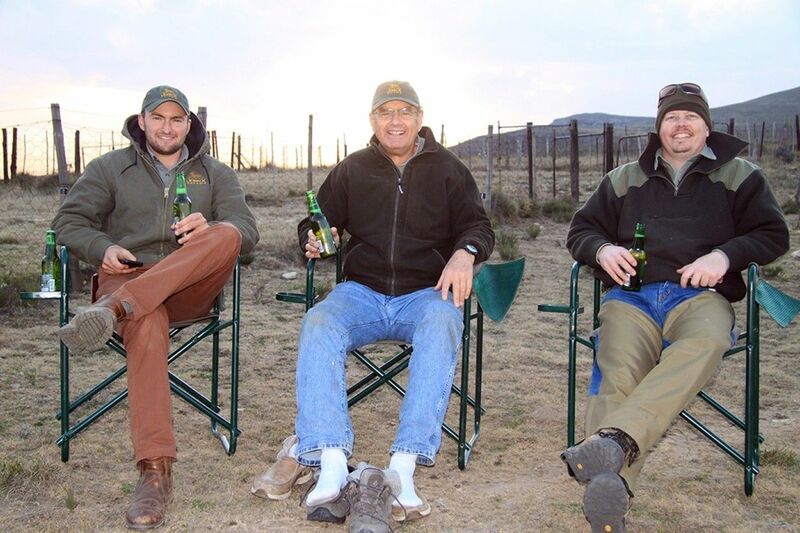 This is a 3 1/2 hour trek north to our final destination to complete the Ultimate Wing Shooting Safari. For the next two days we will be entertained with volume pigeon and dove shooting, testing the abilities of most respected guns. 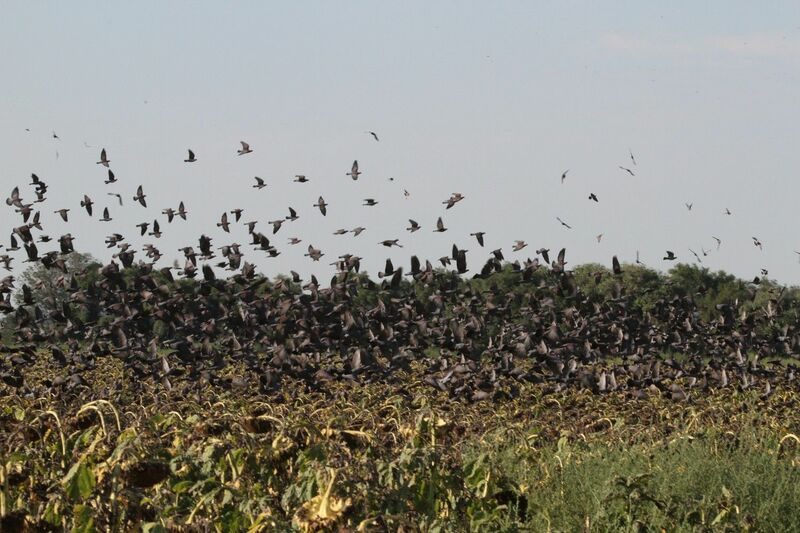 Millions of pigeons and doves commute, twice daily, between the city to the ripening sunflower fields of the surrounding farms. It is here where guns ambush these humbling game birds on their flight paths. Pigeon shooting is often hot barrel action, and guns can fire in excess of a thousand rounds of ammunition in a day! 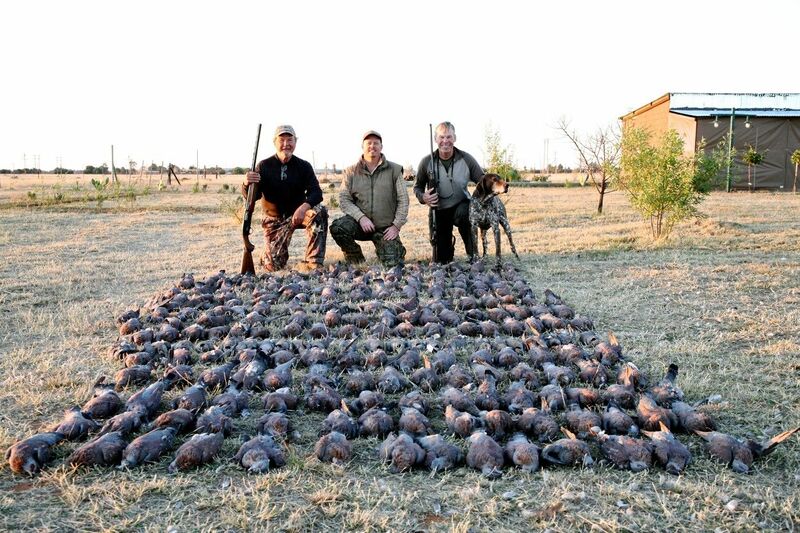 Days can be spiced up with some opportunistic pursuing of Guineafowl, Francolin and Orange River Partridge. The safari ends after a hearty breakfast on the ninth day. Clients will be transferred to the Bram Fisher Airport in Bloemfontein, a 30 minute drive from our lodgings, during the course of the morning to catch your connecting flight to Johannesburg or Cape Town.